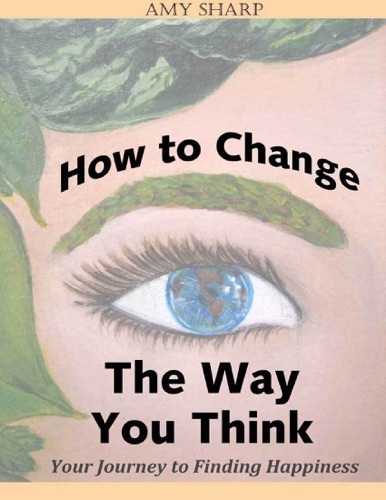 Do you love How to Change the Way You Think book? Please share! How to Change the Way You Think - Amy Sharp E-Book coming soon..